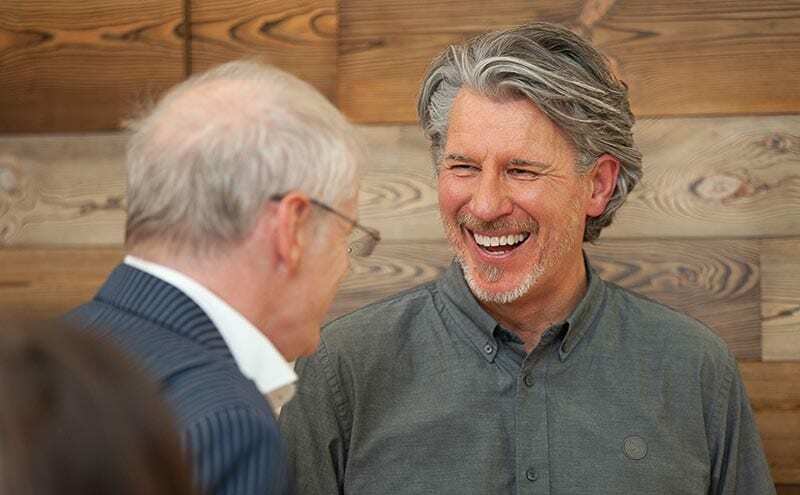 There was much to celebrate at the launch of T.J. Ross’s new studio in central Edinburgh. 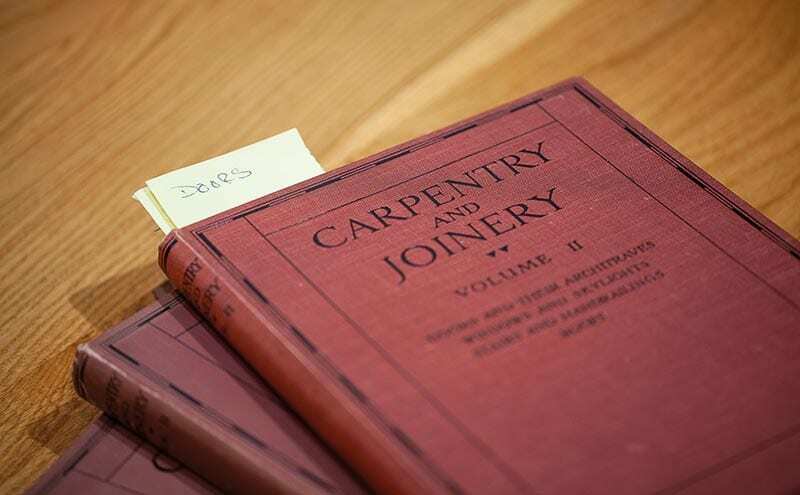 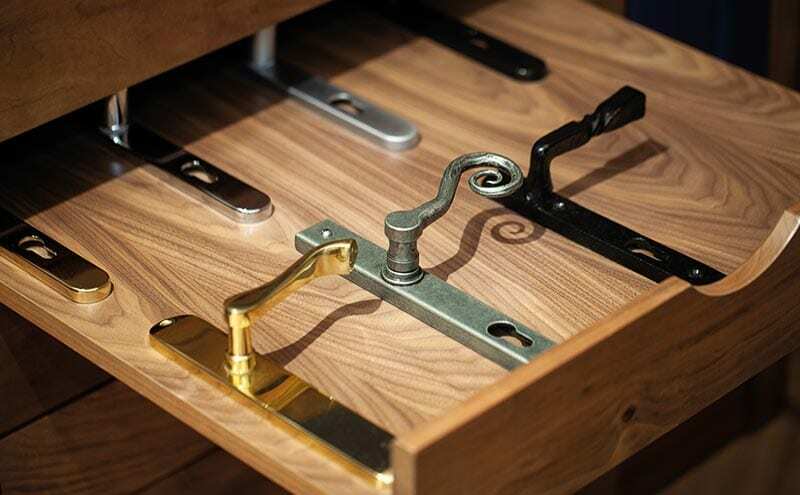 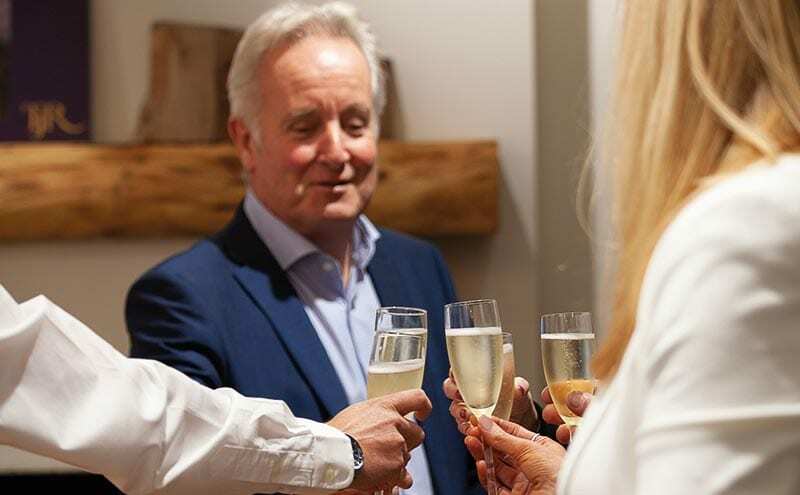 The joinery firm opened its doors (expertly made by its own team, of course) to friends and business customers for an immersive evening where craftsmanship was the star. 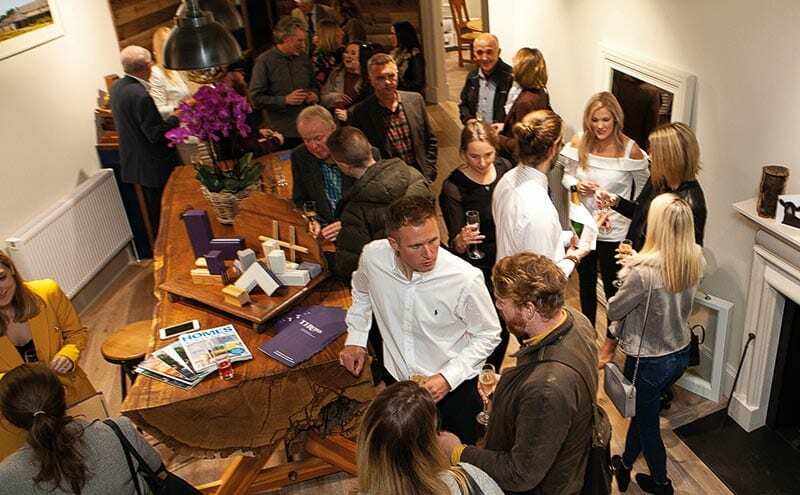 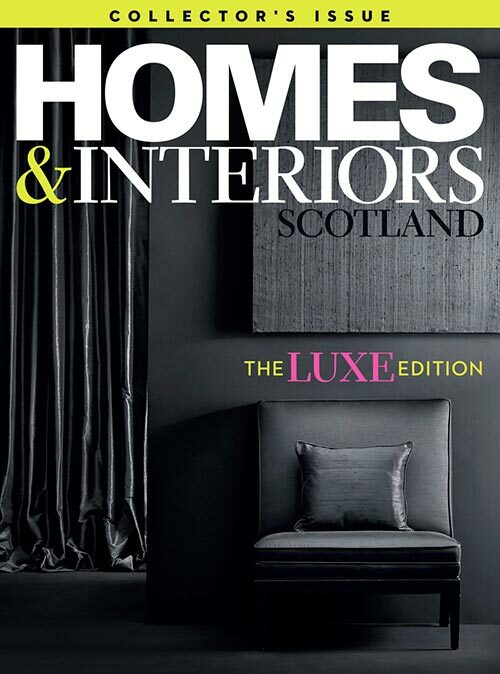 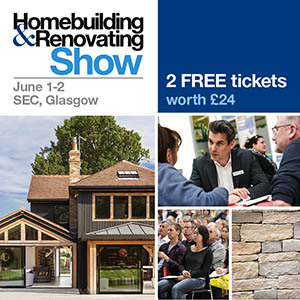 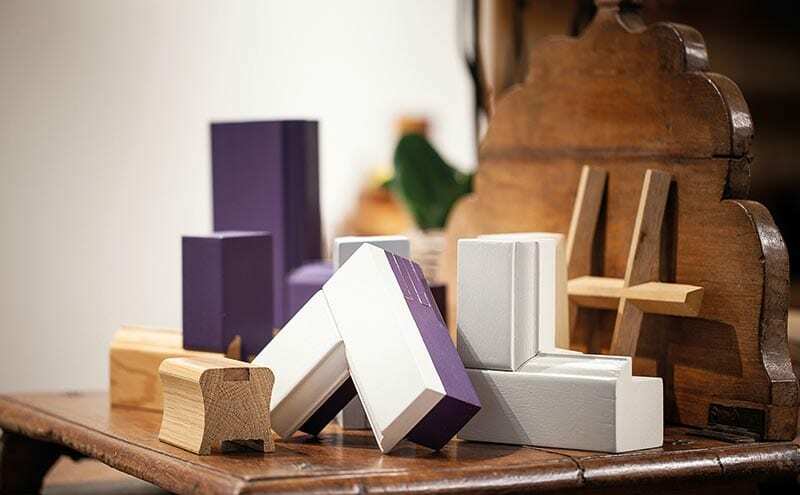 Top-quality makers and suppliers such as Strathearn Stone & Timber, Wood Neuk and Stove Co were invited to showcase their products alongside T.J. Ross’s own. 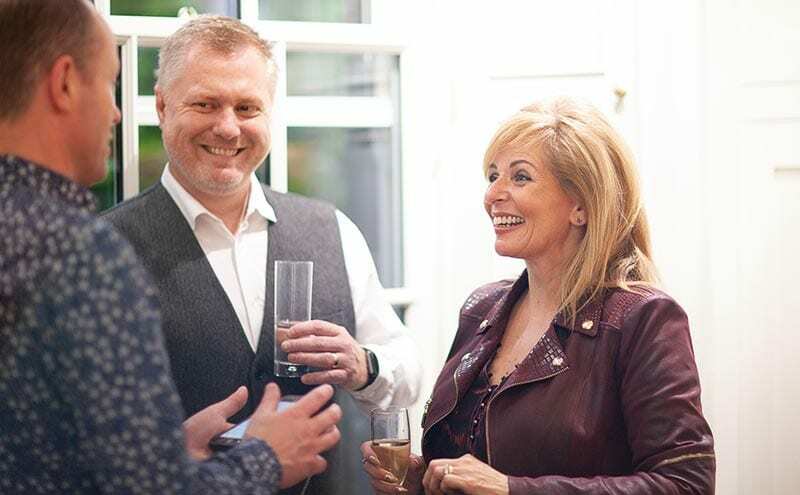 Seasonal canapés (on timber boards) were served up by Ginger Snap Catering, accompanied by the high-quality fizz of Digby’s Fine English Vintage Reserve Brut.